Staying hydrated is very important, especially in this time of the year when it’s really hot outside. But how to stay hydrated on long-distance runs? 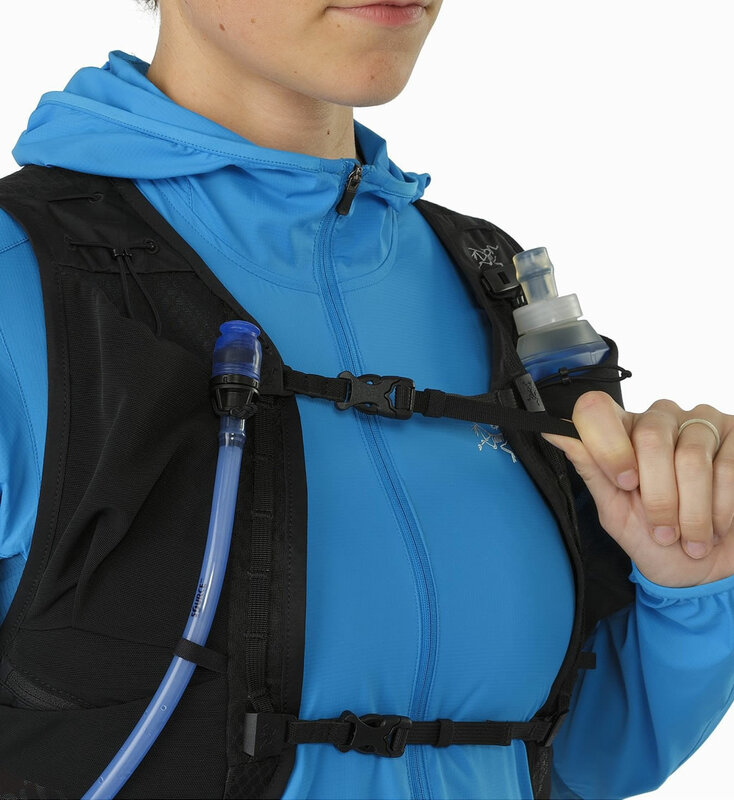 Well, one of the easiest way is to buy a hydration vest. 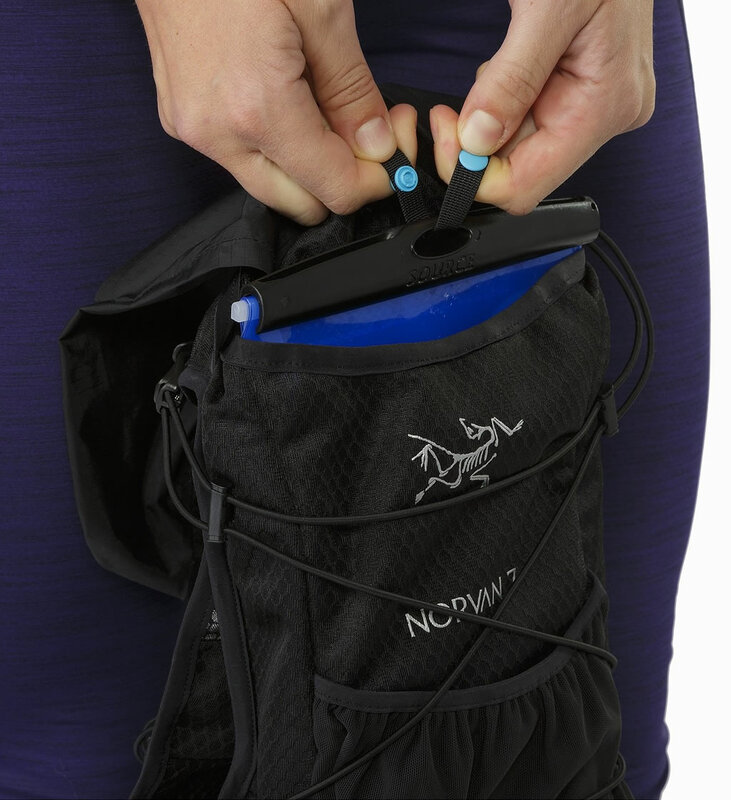 Why is this one of the best type of running hydration tool? 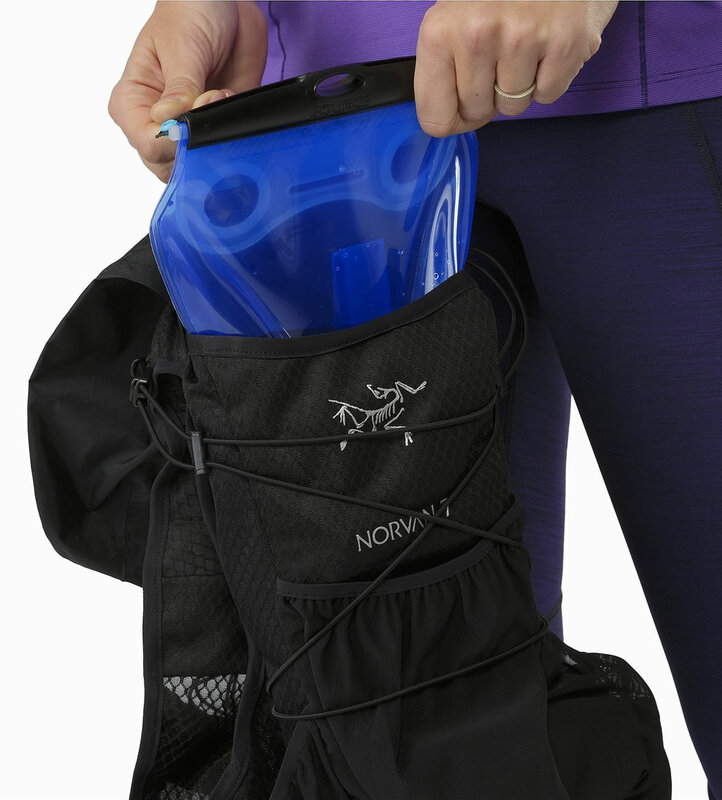 Because it is an extremely lightweight and comfortable option that makes it easy to carry water on the go while offering you space for some of your small belongings. 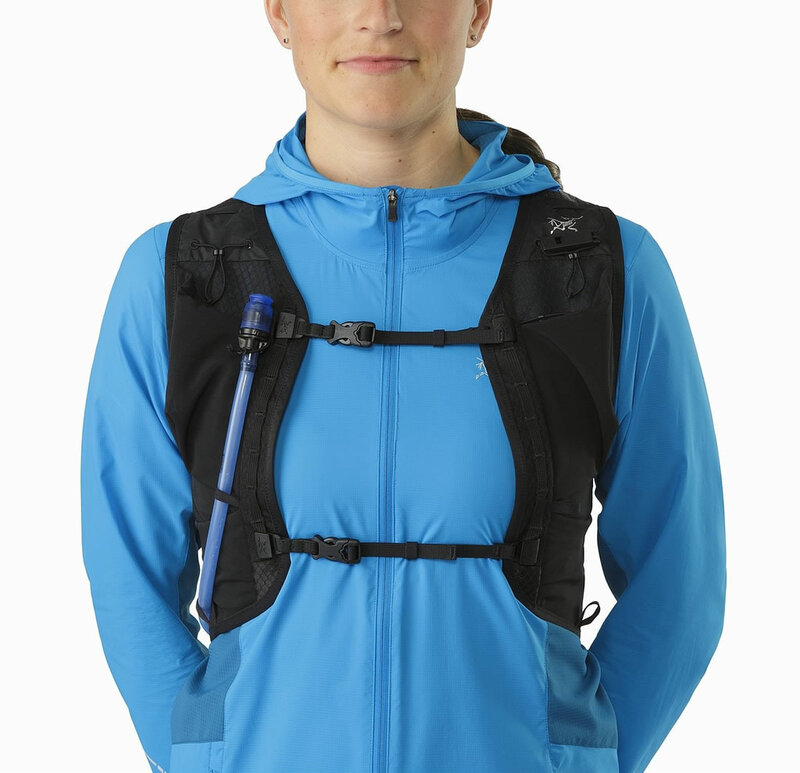 But if you’re still not convinced that this is a great running accessory, then this new Arc’teryx hydration vest will surely change your mind! 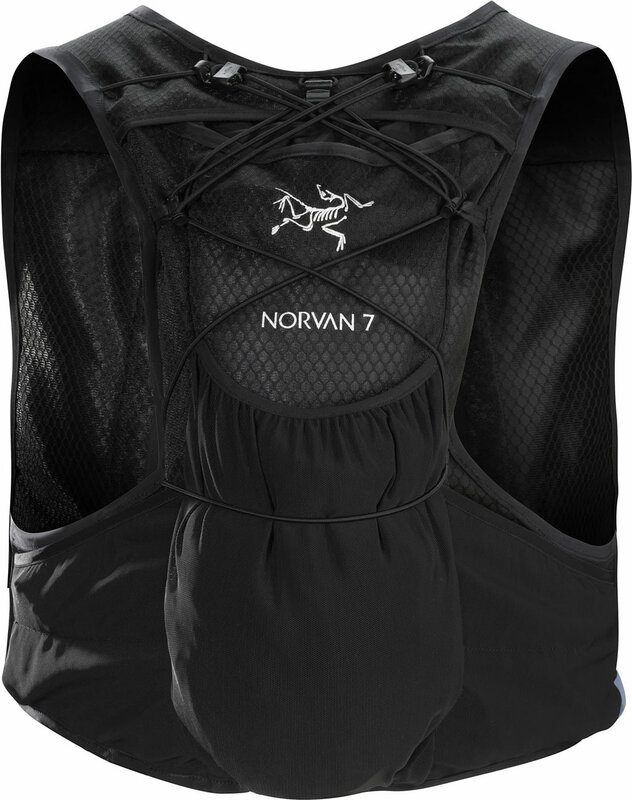 Built for long trail runs, this water vest comes with an impressive design that works well for both men and women. Available in S, M, and L, it was created using an excellent material – we’re talking about the Powernet Stretch Mesh, which is a stretchy, resilient mesh fabric. 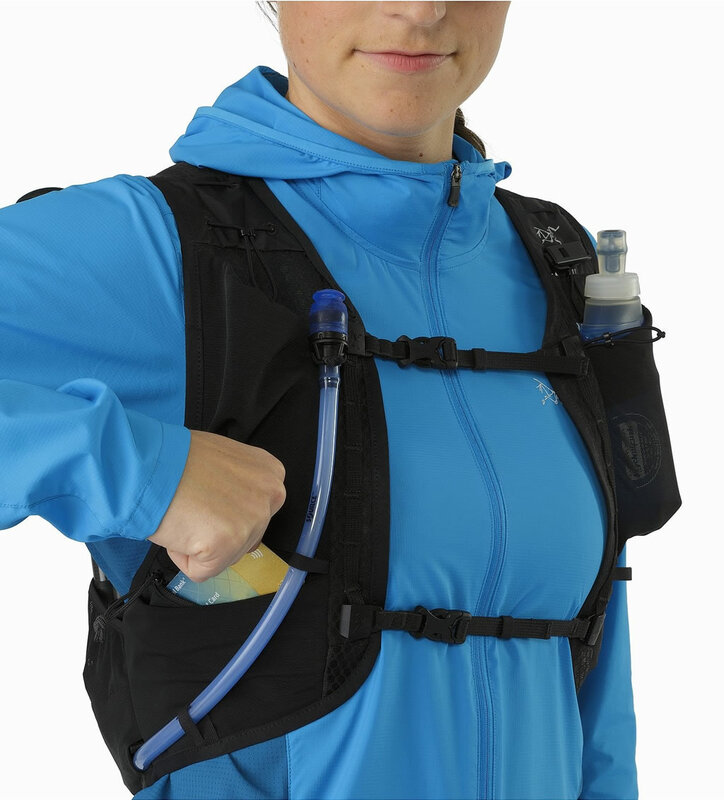 This is why this running hydration vest is very breathable. 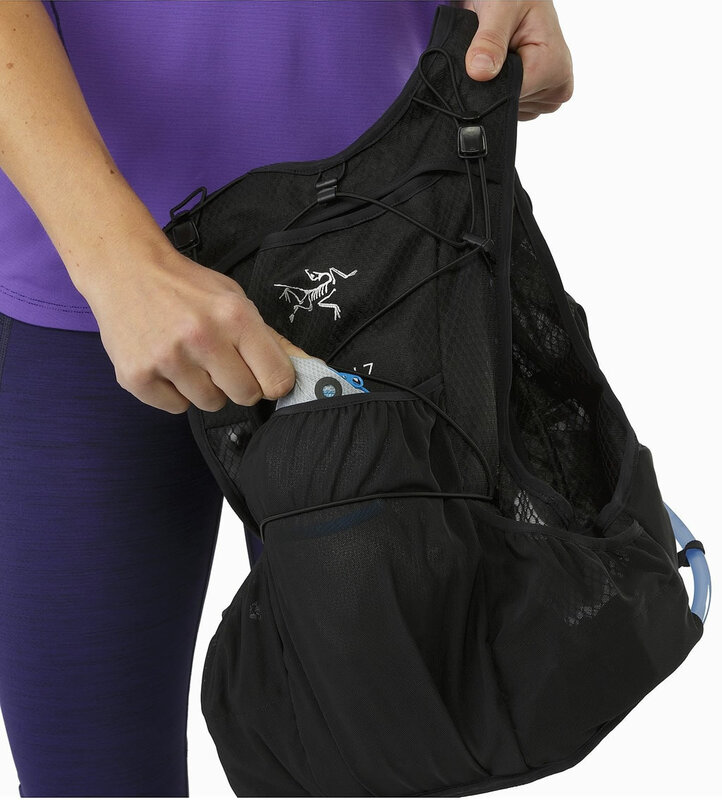 Featuring a decently sized 2 Liter reservoir and a weather-resistant storage bag, the vest boasts a perfect, snug fit that maximizes comfort and stability while avoiding chaffing and any skin irritation. 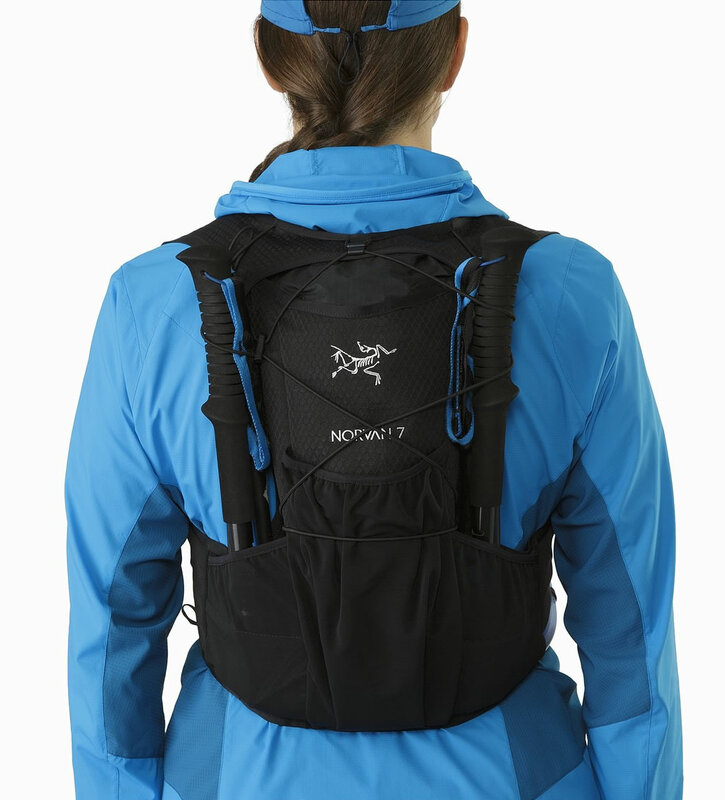 Other important highlights are the dual sternum straps, the three back mesh dump pockets, the two front zipper pockets, and the four front envelope mesh pockets (two compatible with 500ml soft flasks). 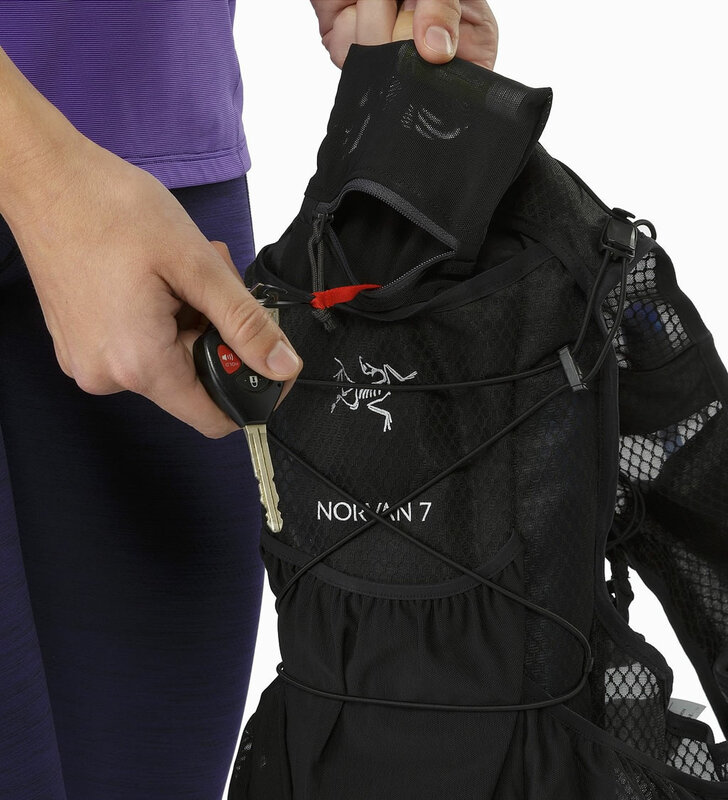 With all these incredible features, you’ll be a happy trail runner!